So, research points to the fact that we end up making decisions that look rational, rather than making genuinely rational decisions. 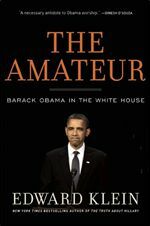 Now here is something to ponder about if you are an Obama fan you will hate this book but if you hate Obama you will love this book. “Barack Obama went to Harvard and became an educated fool “ Bobby Rush. I have to give a controversial example, I am not talking politics! 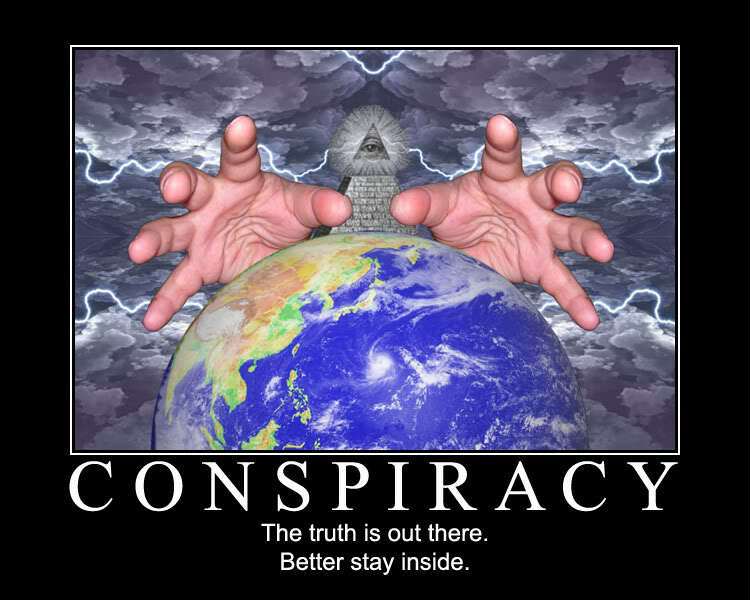 We often read about conspiracy theories which one could define as a projection of fiction into some event (sic). There are some albeit few studies which seeks to uncover what distinguish ‘ believers’ from ‘non-believers’ – a kind of psychological profile if you want. It does seem that it helps people gain some measure of understanding / control over an unpredictable world (Applied Cognitive Psychology). But what I find so interesting is that believers are highly doubtful about information from the government or other sources they consider suspect (not that I blame them ) BUT without criticism, believers accept any source that supports their preconceived views. Jumping to conclusions based on limited evidence.